3M Macintosh Formatted DS,DD 800Kb 800Ko Formats 3.5 inch floppy disk from apple computer awaiting file conversion. These old disks often stored files in MacWrite, MacDraw, Claris Works, and even MS Word, as well as an old database file format called Microsoft FILE. Probably one of the few microsoft application software that they made exclusively for the Apple Mac (No PC version). 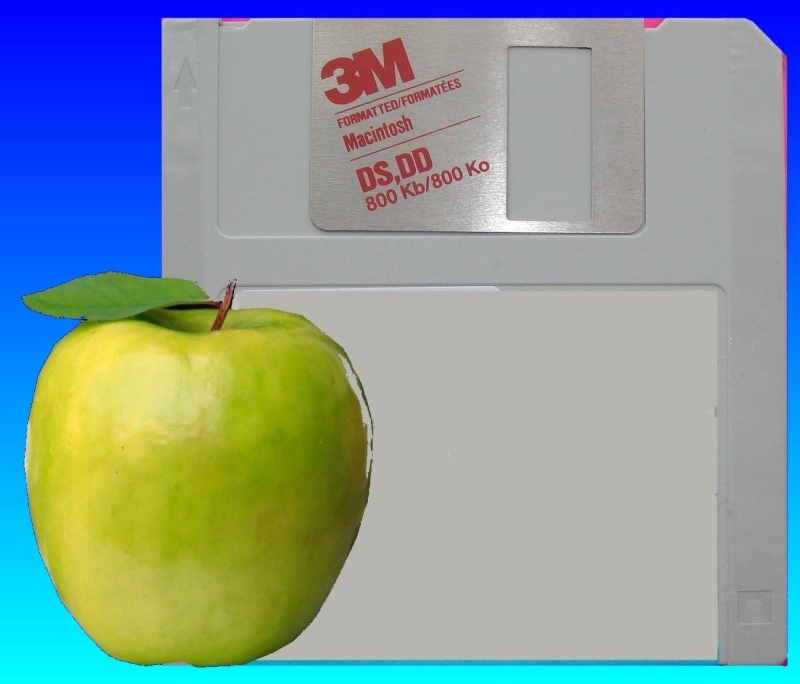 If you need a mac 3.5 inch floppy disk from apple computer awaiting file conversion service, then contact our friendly company. 3M Macintosh Formatted DS,DD 800Kb 800Ko Formats 3.5 inch floppy disk from apple computer awaiting file conversion. These old disks often stored files in MacWrite, MacDraw, Claris Works, and even MS Word, as well as an old database file format called Microsoft FILE. Probably one of the few microsoft application software that they made exclusively for the Apple Mac (No PC version)..